We just had someone come in on their flood insurance. She is paying $3374 a year. She had gotten an elevation certificate but her agent said it would not help. Fortunately, the surveyor whodid the certificate knows our office and told her to check with us. It turns out the correct rate for her insurance is $690! 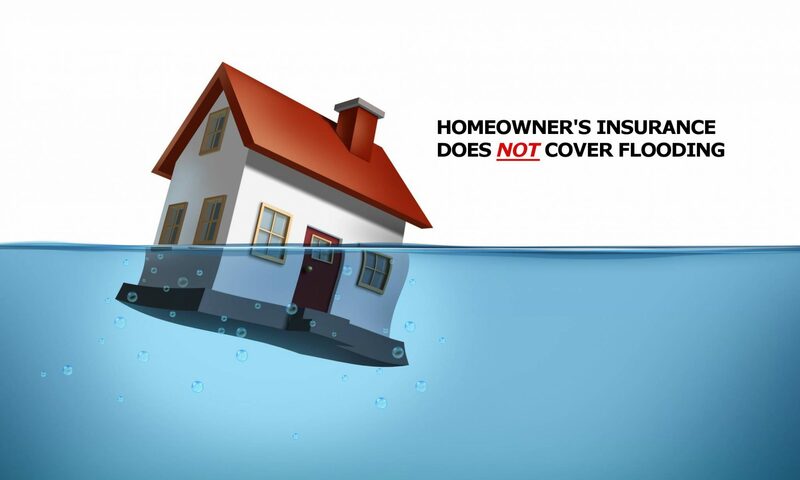 Flood insurance isn’t as simple as it used to be, and it’s all about knowing the rules. Every house is now different. For many years, FEMA was the only game in town, and coverage was written based on very coarse ‘zones’. But over the past 10 years, so many variables have been added to the calculation of rates, that it’s much more individualized now. Those factors include things like basement vs. crawlspace vs. slab, including HOW DEEP the crawlspace is. Another is where your utilities and furnace are located and if they are elevated. The year the home was built, it’s elevation, whether it’s for someone’s primary home or seasonal or rental. How much venting is in the basement. And so on. Now add to that the multiple markets that are now available for Private Market Flood insurance, meaning flood insurance NOT written through FEMA. This is a growing area and is quite likely to explode this September when the FEMA program is renewed by congress. In a show of bi-partisanship, there is already a lot of agreement on both sides as to what needs to change in the program, and both houses of congress realize that flood insurance is very important. Previous PostPrevious What is Private Flood Insurance?